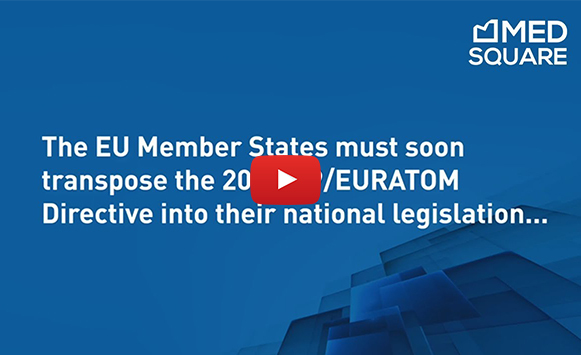 The deadline for transposition of Directive 2013/59/EURATOM has come into effect: Member States must transpose Directive 2013/59/Euratom into national law by 6 February 2018. From now on, optimization, justification, and traceability of the dose, and evaluation of professional practices are concepts that healthcare organizations must keep in mind. The Radiation Dose Monitor (RDM) solution plays a key role in this new legislation − not only by virtue of its multiple features, but also by being the solution of compliance with the Euratom Directive 2013/59 (learn more).